The unadorned handmade water glass of the beautiful glass collection Sommeliers perfectly presents your water by simple elegance everyday. 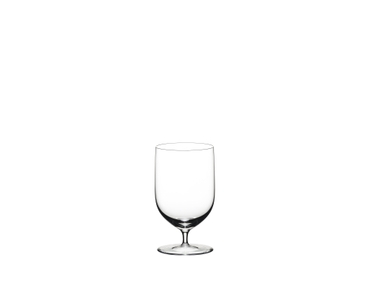 The classic shape and short stem give the glass a graceful silhouette. Ideal as a companion to a glass of wine on a noble table. 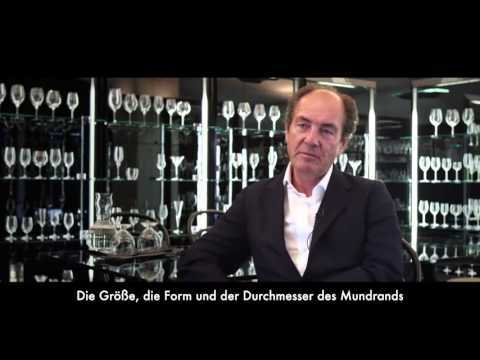 The Sommeliers series is the world's first grape varietal specific wine glass and turns every sip into a celebration. All RIEDEL glasses are dishwasher safe.